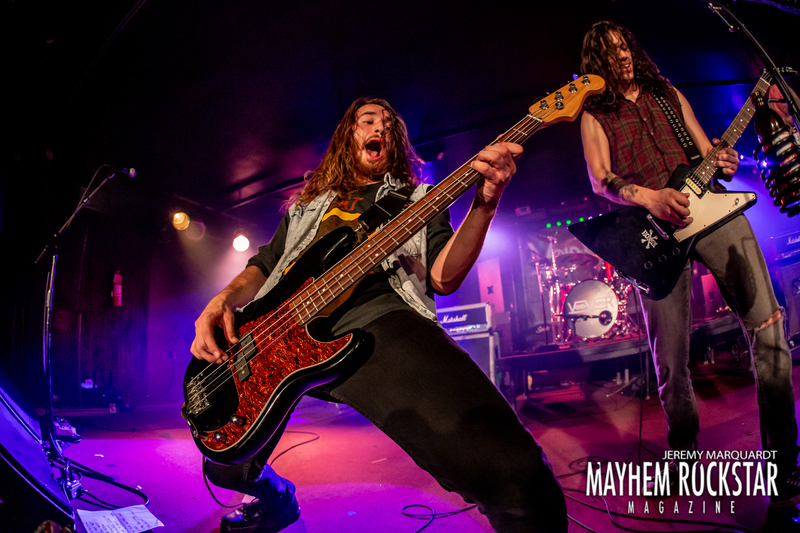 Welcome back Mayhemers to another interview, this time it is with the guys of The Veer Union out of Vancouver, BC. That is in Canada for those of you who may not know where that is. The TVU guys have always had a super special place in my heart as they are a group that I have had the honor of not only seeing a few times but working alongside for a show in North Carolina as well. These are some of the most motivating and down to earth guys I have ever met and they are wonderful to just be around. Let me just paint a quick picture for you, The Rock Shop Music Hall in Fayetteville, NC.. a girl in a wheelchair who came out to check out the show was graciously invited up on stage after The Veer Union’s set to take a crowd shot selfie with the band.. wheelchair and all. That is a memory making moment right there. So without further adieu… here is what the guys and I had to chat about. Hey guys, so you have been around for quite some time now… but I am pretty sure there are still some people that don’t know who you are! 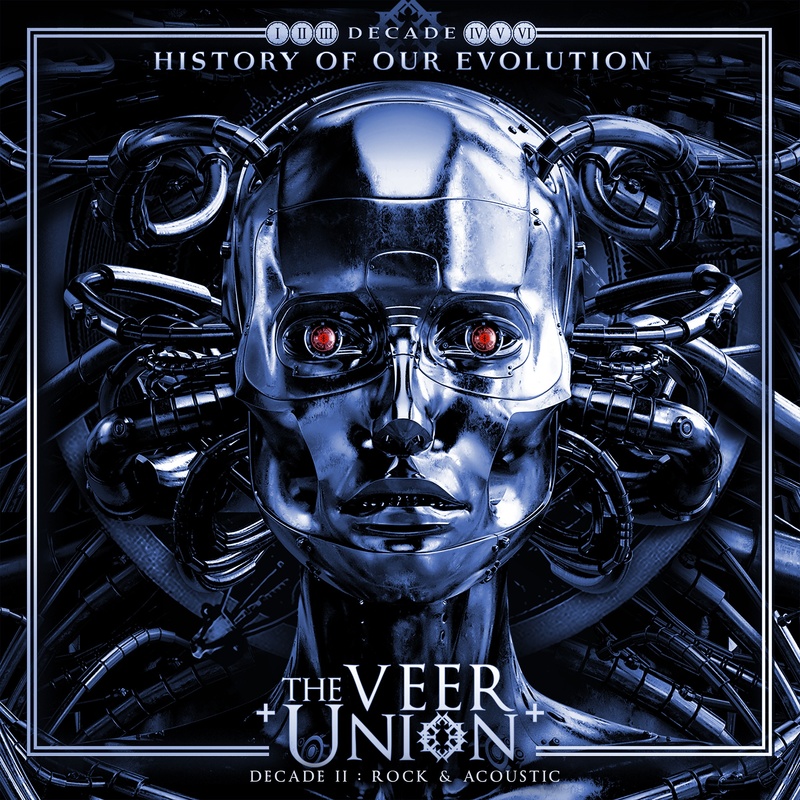 Give us a quick introduction and backstory on who The Veer Union is. 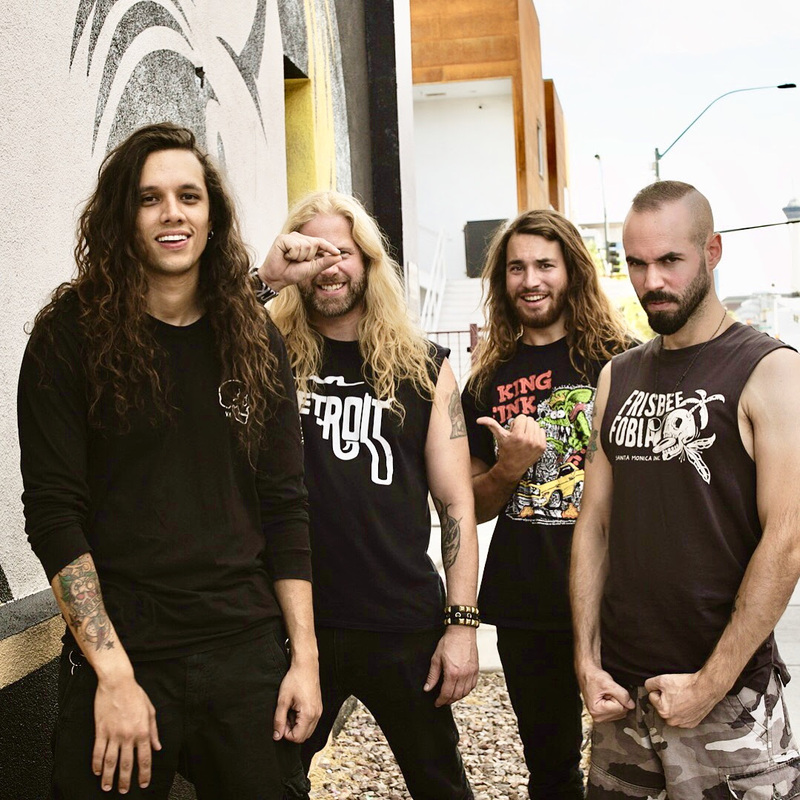 We are a Canadian based band from Vancouver BC. We released our first indie record in 2006 and shortly after signed a deal with Universal Records and released a song called “Seasons” which went Top 10 on the Billboard Rock Radio chart. This helped initially get our name out there and we have since released several albums and have a new record coming out August 31, 2018, called “Decade II: Rock & Acoustic”. Where did the name “The Veer Union” come from and what makes it significant to you? The word “Veer” means to change direction, early in my career I wanted to change direction from the band I was in and focus on music coming from a place of passion. I found people that felt the same and formed a “union” aka band with them, hence we became ‘THE VEER UNION’. 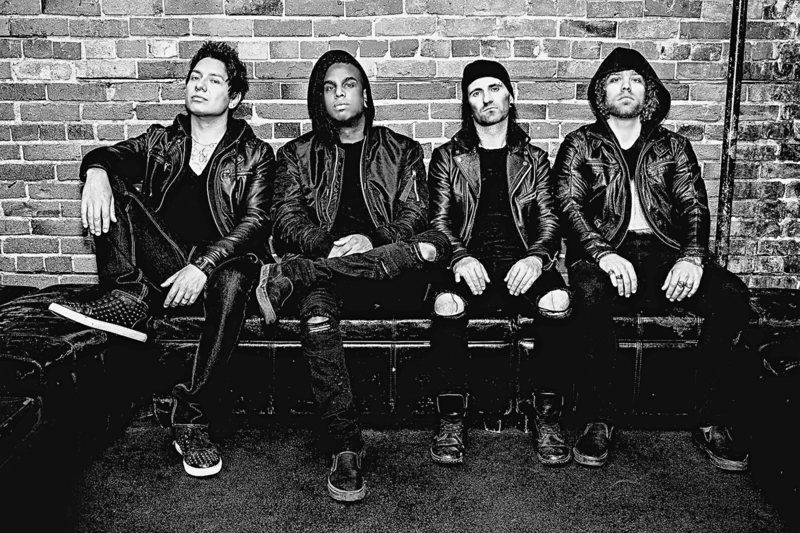 You guys are dropping a new album called “Decade: II” on August 31st and it so happens to be a rock and an acoustic album. What prompted the move for you guys to put out something with acoustic elements along with the new studio rock tracks? This is something we have been doing for some time now; we just decided to put them both on the same album instead of separate albums to give people a taste of both worlds. We also plan on doing another all-acoustic tour in the future, to support it. I did get a sneak peek at the album… and I have to say. I absolutely LOVE some of the new hard-hitting tracks. Is there one track from the rock ones that you feel that sort of “sticks out” amongst the rest? Why? I feel track 1 “Living Not Alive” sticks out because it’s my favorite song on the album – but hey, that’s just me lol! It’s also going to be our next single. There is a very special track on this album… You guys did a dedication to Chester Bennington as your way of paying respects to his life and legacy. What made you choose ‘Numb’ and what kind of impact did he have on you guys personally? I chose “Numb” because I have battled with depression myself and Numb” has always felt to me like the lyrics were more about battling your inner demons… Which I can relate to. That’s why we recorded it and it’s another of my favorite songs from new LP. The Veer Union have done your fair share of touring over the years… I have actually had the honor of seeing you a few times myself. Where is the one place that you absolutely love going to and what is the story behind that? I can say there are many places we love going to, but Rockfest in Kansas City has always been one of our favorite shows to play. The energy is always amazing. What moment in your career sticks out to you? Can be anything, a funny moment, an inspirational moment, anything. Doing our “Life Support” EP and starting over from scratch, this was a pinnacle moment in my life where I wasn’t sure where we were headed – but we not only survived but thrived. If there is one thing that your fans could take away from you guys… what would it be and why? Hope never dies until you let it. Always keep moving forward, good things are ahead. Finally – I love to throw a curve ball in interviews, to show off a bit more of your personalities… so here we go. What is the one thing that you cannot live without on tour? 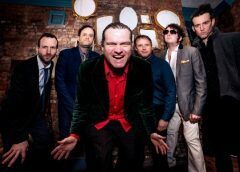 ELECTRIC SIX Weds The Devil… New album out Oct. 5 and on tour!